President Jovenel Moise did not go to Vertières on 18 November 2018 to commemorate 215 years of the battle that changed the Haiti and the rest of the world. He did however deliver a message to the people of Haiti on television. 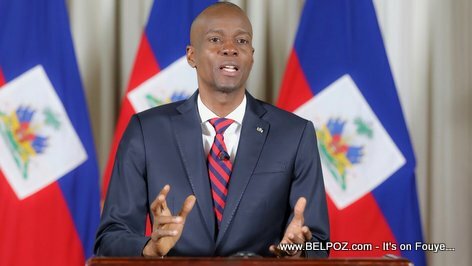 President Jovenel Moise tweets: "November 18, 2018 is the day to salute our ancestors! It is the day to witness the whole world's recognition for the great sacrifice of our ancestors."